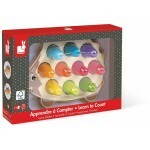 Janod English Magnetic Calendar "A Bea.. 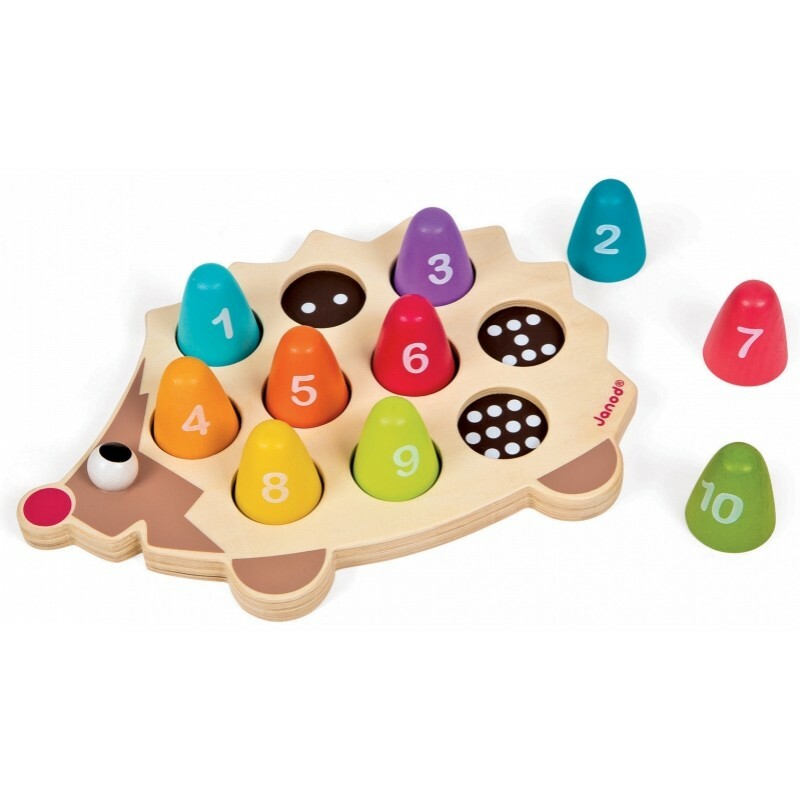 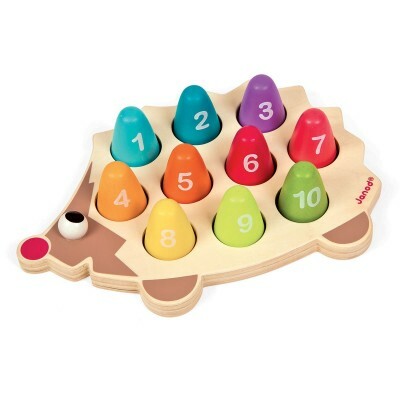 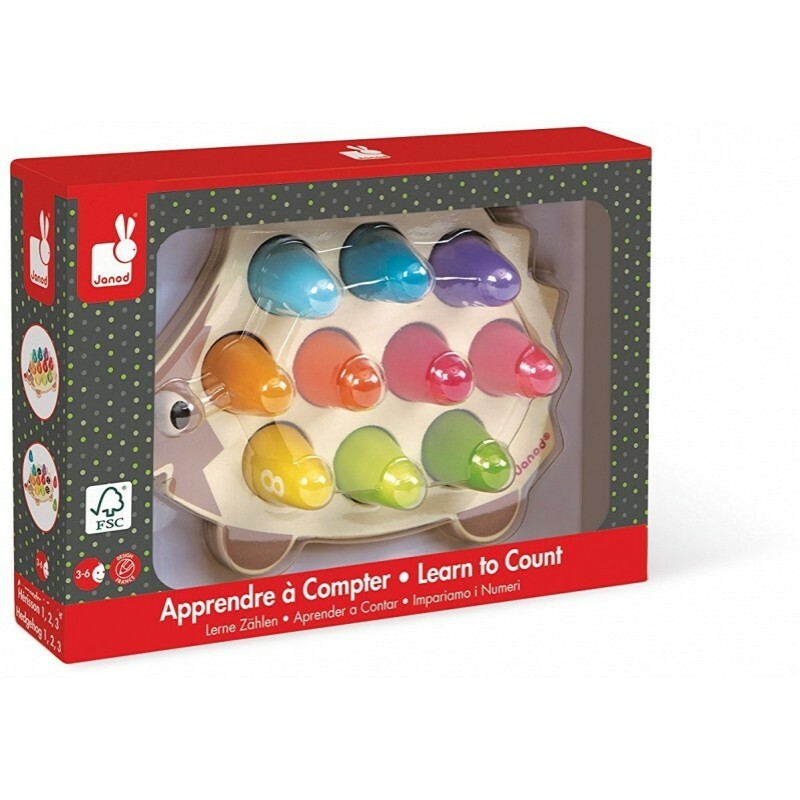 Wooden Hedgehog with 10 interlocking pieces to learn numbers and colors; and to help the baby develop hand-eye coordination. This hedgehog will help baby learn to count to 10, while having some fun.